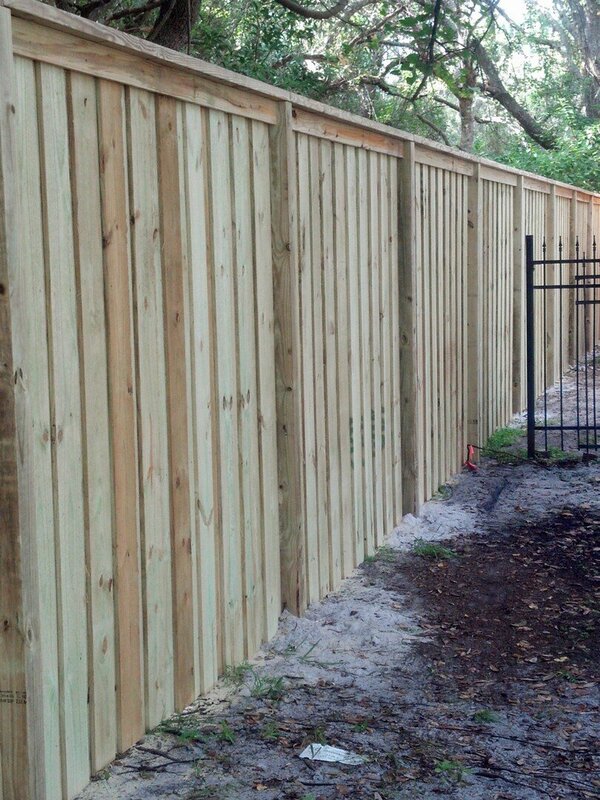 The City of Casselberry has few restrictions on fencing types. It is also one of the few cities that allows 8' tall fencing. Obtaining permits from the Casselberry Building Department is pretty easy since they switched to email applications. We handle all the paperwork and contact with the building department to obtain the permit. You can contact the Casselberry Building Department at 407-262-7700.